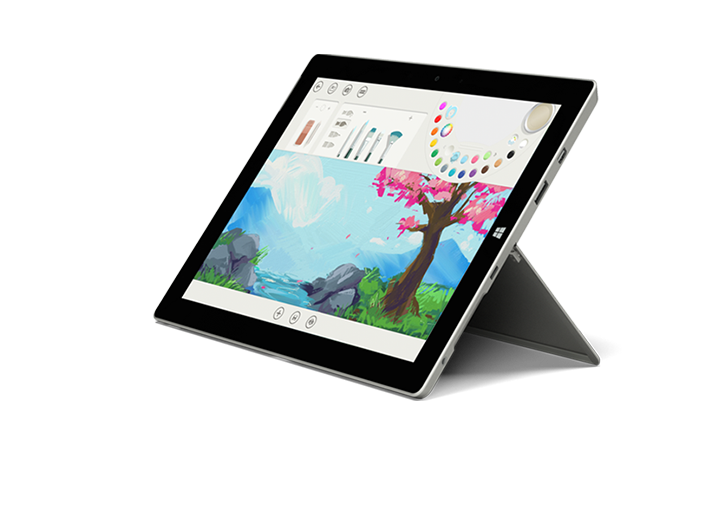 The Microsoft Store site is holding yet another promotion for its Surface 3. Until Feb. 15, you can get the 10.8-inch tablet with Windows 10 for up to $150 off its regular price, depending on the model. The 64GB with 2GB of RAM and with Wi-Fi only is on sale for $100 off, from $499 down to $399, while the same version with both Wi-Fi and LTE is also $100 off, from $599 to $499. The 128GB model with 4GB of RAM and just Wi-Fi is currently priced for $150 off, from $599 to $449, while and the Wi-Fi + LTE version costs $549, rather than $699. The Surface 3 still comes with a free one-year subscription to Office 365 Personal, which is usually worth $69.99.